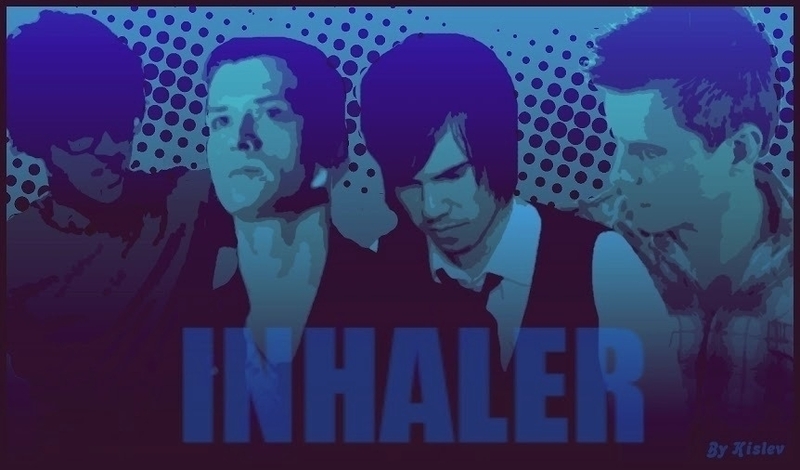 Inhaler&apos;s webisode v. 1.4 in Brazil. Derek&apos;s (@derekmcnally) trip to Ibiza &apos;10 caught on camara. Featuring a brand new song called &apos;Heroes&apos;. 2 mins 49 seconds of randomness. A collection of 12 seconds clip by Derek Mcnally (@derekmcnally). Inhaler first ever webisode. A look behind the scenes at the making of &apos;In The Dark&apos;.